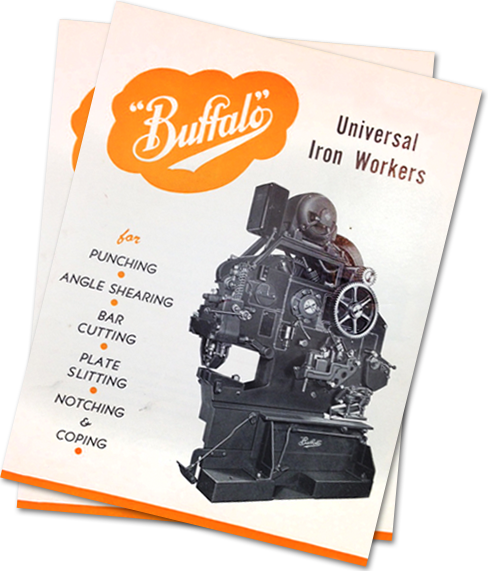 A small company begins as a storefront print shop in Buffalo, NY. 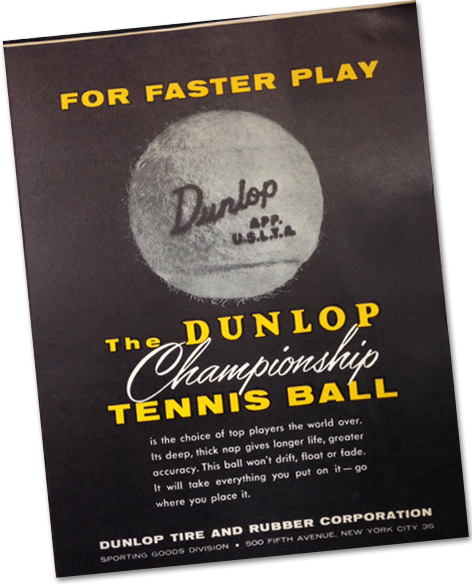 The company is allegedly won by Harry Gintzler in a poker game. 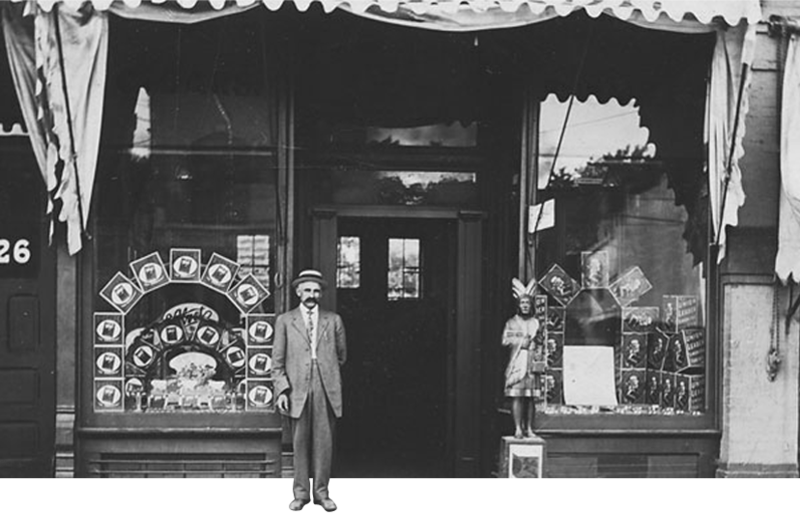 He retains the former owner to run the shop. 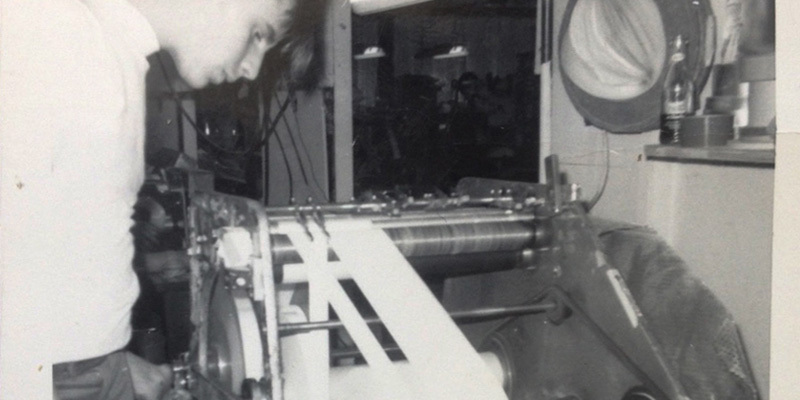 The company transitions from sheet-fed letterpress to the emerging offset technology. 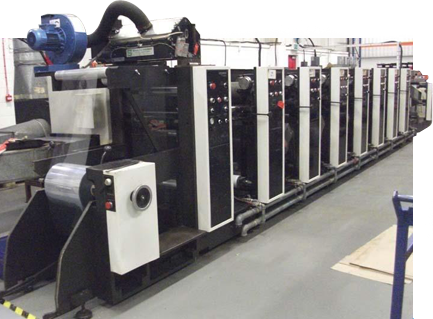 The first narrow-web tabletop flexo press is purchased and installed in Western New York. 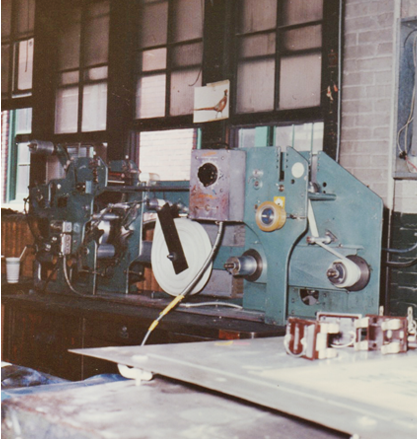 The press is used to print newly developed pressure sensitive tape for Dunlop Tire and Rubber. 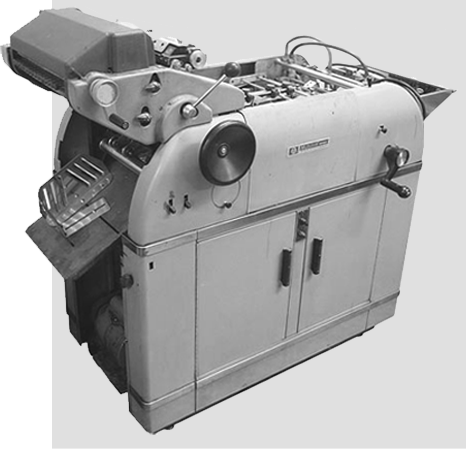 The first Webtron 650 press is installed. 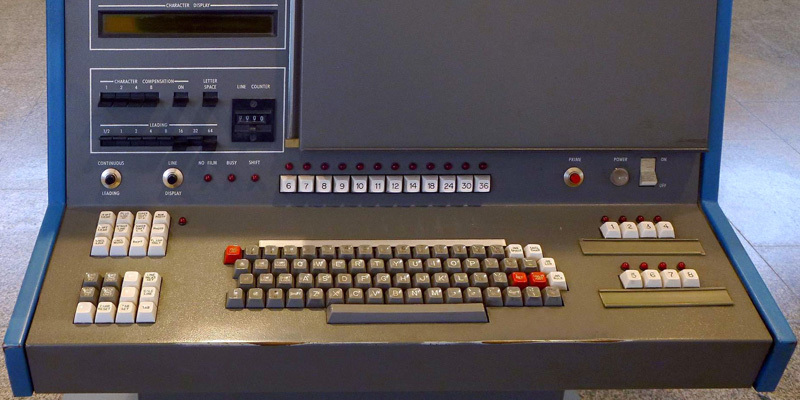 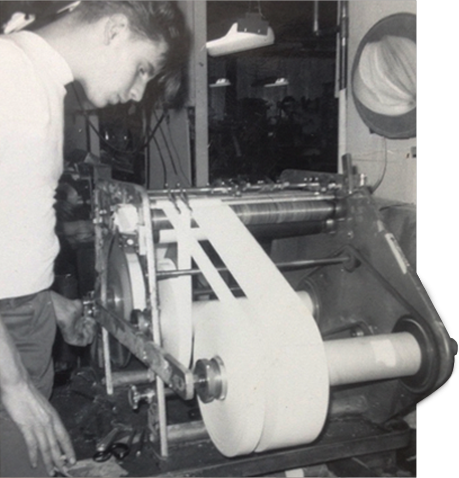 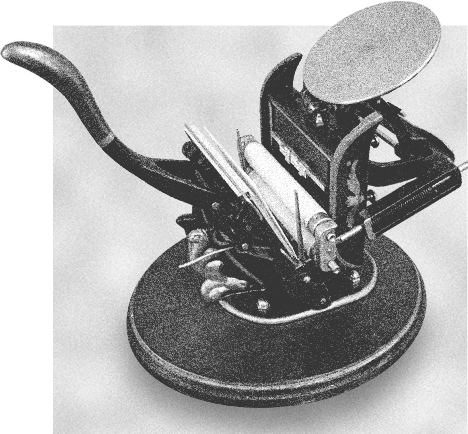 A compugraphic phototypesetter is installed, paving the way for the first generation Dupont Cyrel Photopolymer Plate System that replaces metal typesetting and molded rubber. 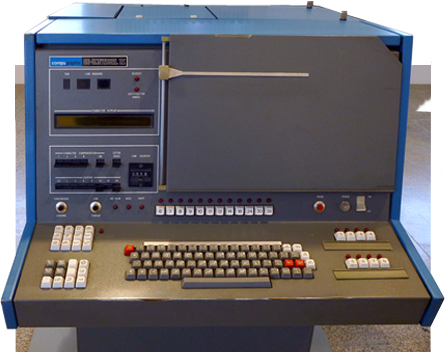 The first Data General minicomputer is installed for shop floor management and accounting. 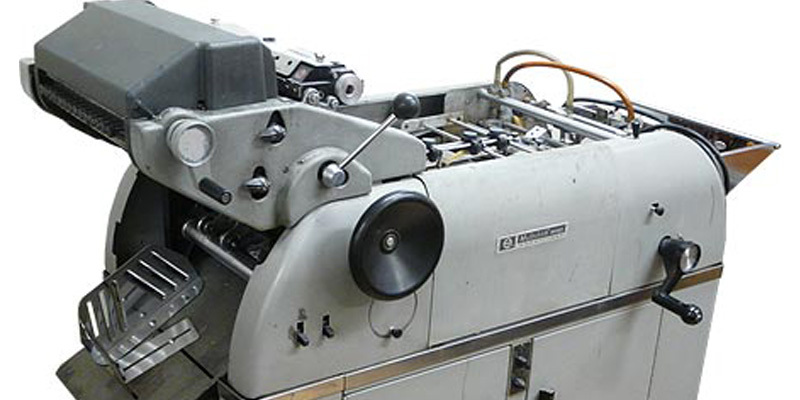 The first Gallus R160 UV-Cured Rotary Letterpress is installed, resulting in a dramatic improvement in quality. 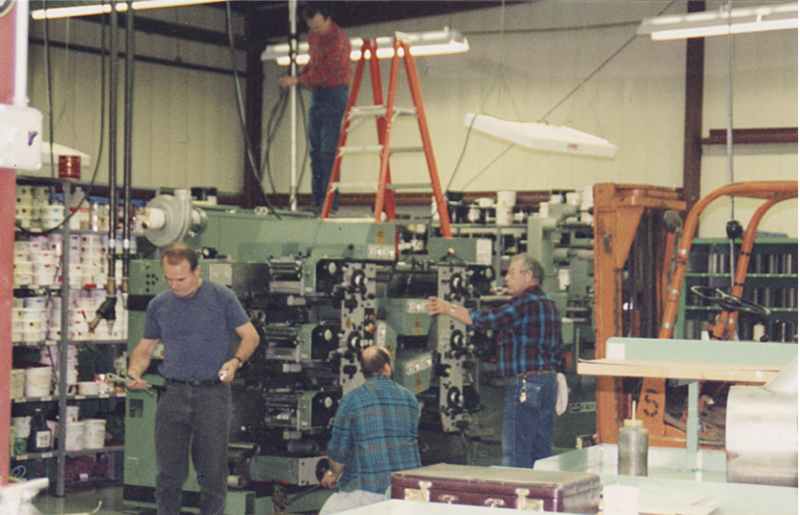 A Gallus R200 eight-color press is installed. 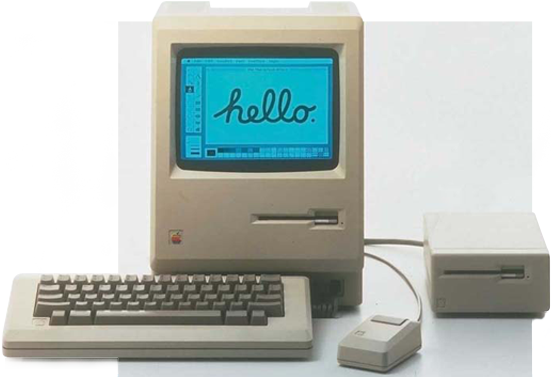 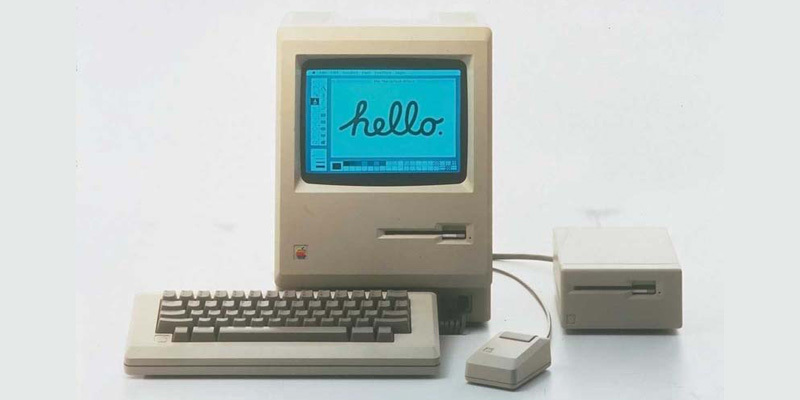 The first Macintosh desktop publishing system and Postscript image-setter are installed, revolutionizing prepress operations at Gintzler. 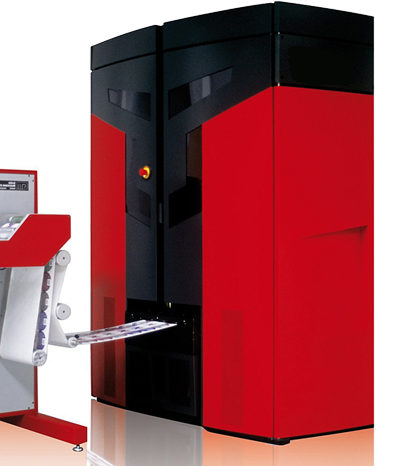 A Gallus R200 six-color press replaces the original Gallus R160. 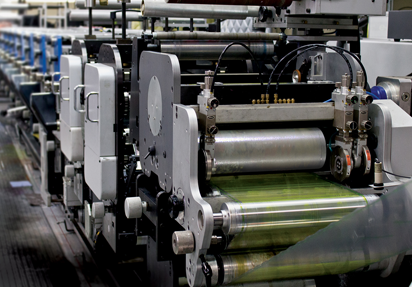 The first four-color and six-color Arsoma EM280 presses are installed to upgrade flexo capabilities. 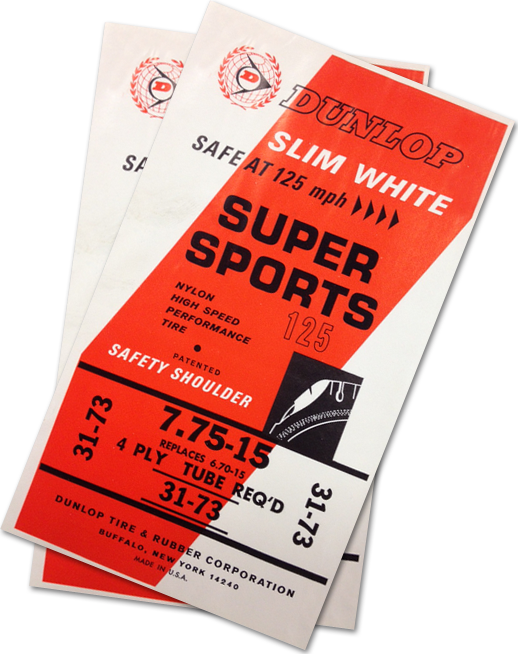 The Arpeco Impressionist 12.5” gives Gintzler the ability to produce “letterpress quality” labels in wider formats. 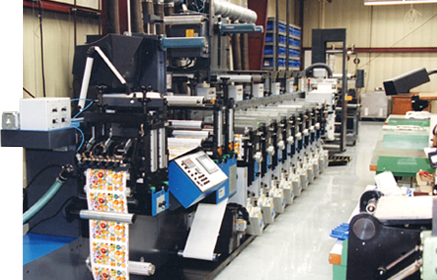 An Arsoma EM410 eight-color press is installed to produce large-format, long-run labels and flexible packaging. 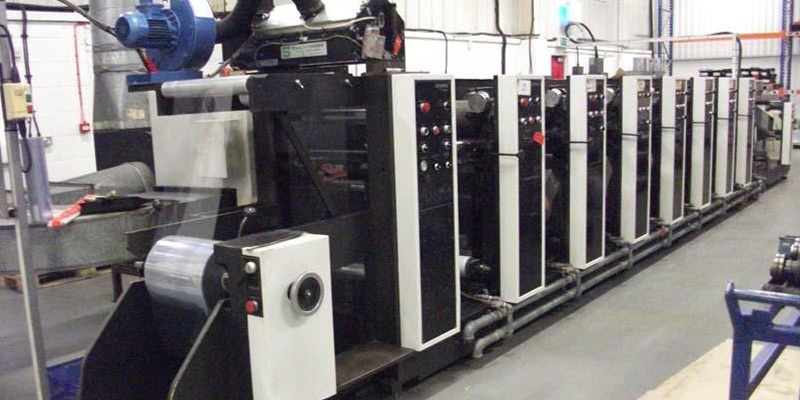 Gintzler purchases a ten-color Arsoma EM280 press. 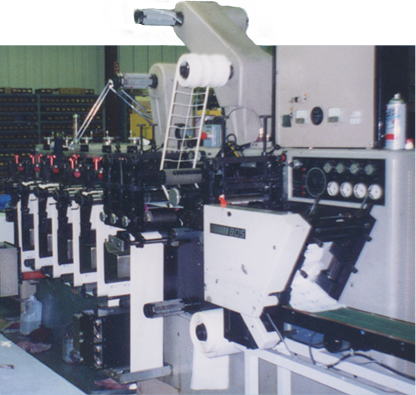 Two more EM280 presses are installed. 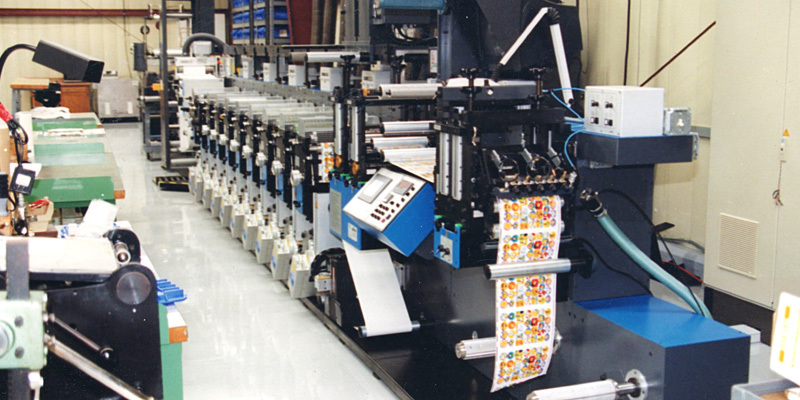 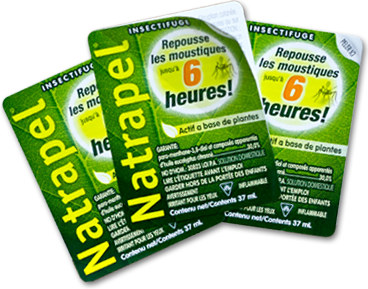 Gintzler begins production of extended content labels. 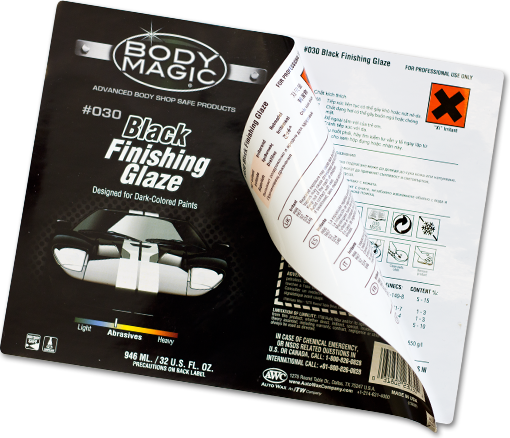 Gintzler begins converting shrink film for full product decoration. 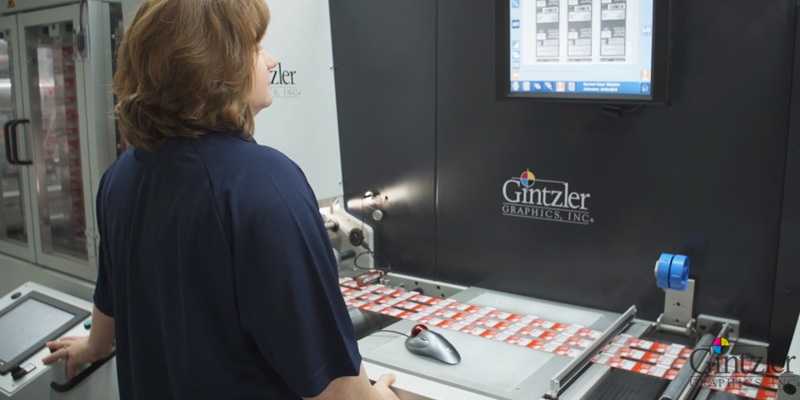 Gintzler purchases the first servo motor driven ECS340 ten-color press with the ability to produce shrink film and extended content labels. 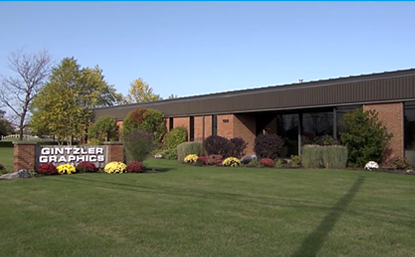 Gintzler becomes a multi-site organization with state-of-the-art facilities in Buffalo, NY and Liberty Hill, TX. 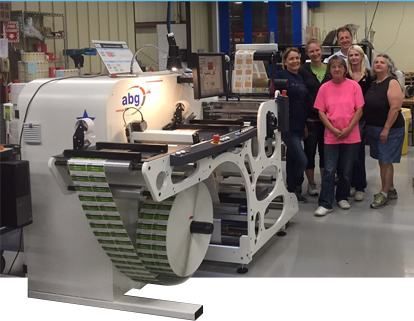 Gintzler invests in the first PDF comparative pharmaceutical inspection line from ABGraphics. 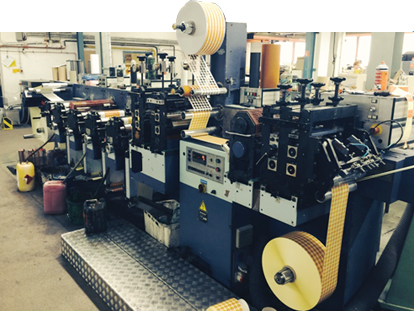 Gintzler adds a second ECS340 press. 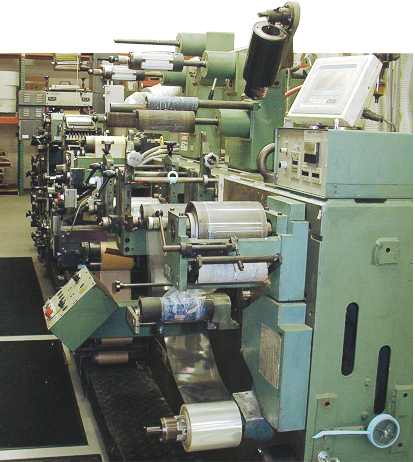 High speed shrink sleeve lines are added. 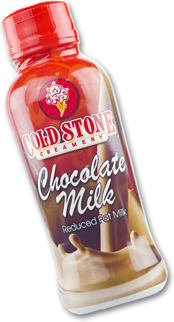 New software is introduced to allow for 3D modeling of full product decoration for shrink film and other packaging opportunities. 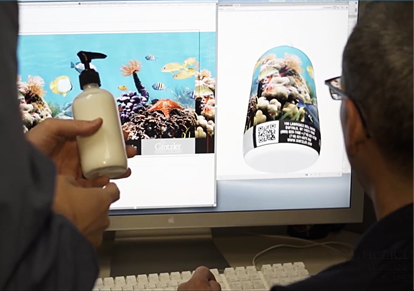 Gintzler creates a new division that offers digital printing and laser die cutting capabilities. 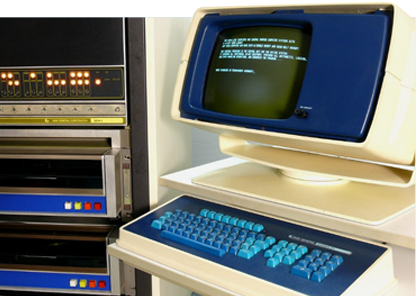 A web portal is introduced, allowing clients to view real-time inventory levels. 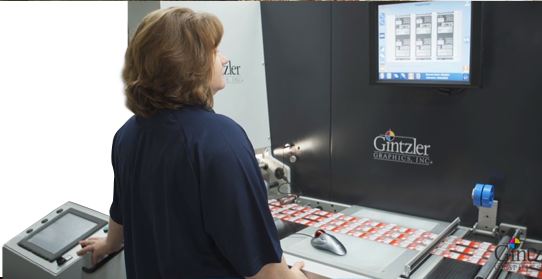 Gintzler incorporates vision system technology into the prime label department. 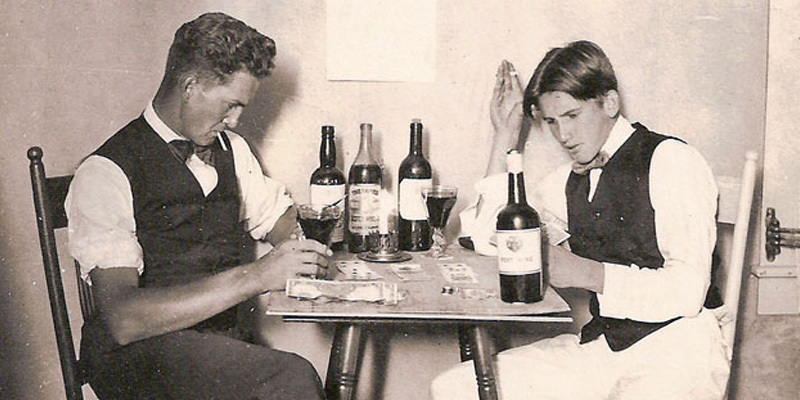 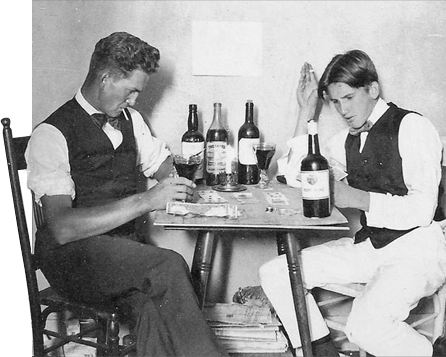 Over a century later, we are still providing customers with innovative packaging solutions and are committed to helping clients increase sales, build brand recognition and differentiate their products from others on store shelves. 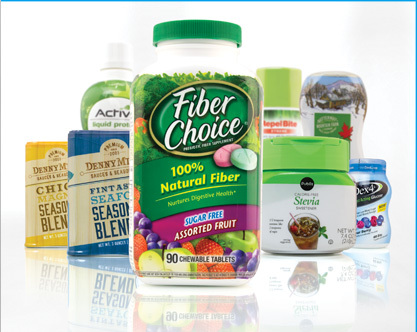 Gintzler has joined Resource Label Group’s North American network to strengthen its position as a leading label and package identification source. 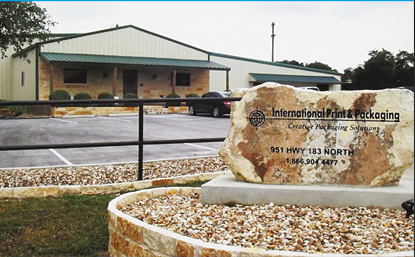 We invite you to view our corporate video and see first-hand our organization’s commitment to excellence. 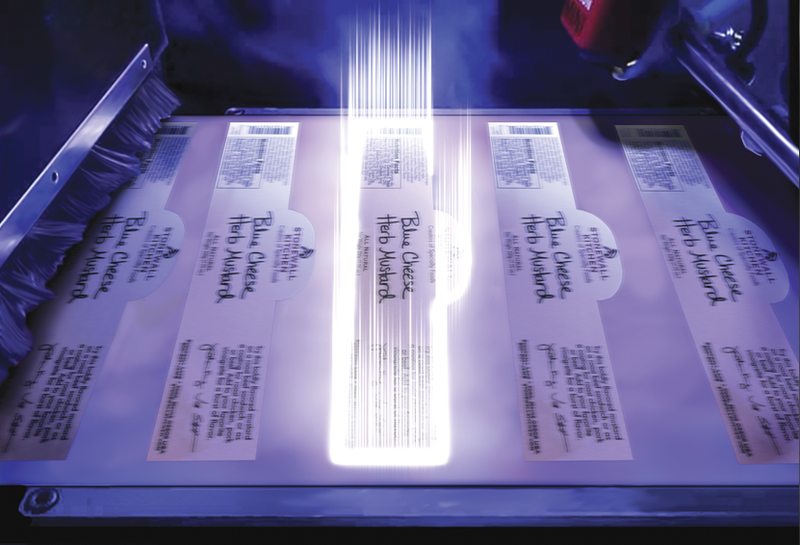 We welcome the opportunity to develop the right package identification solution for your unique application!